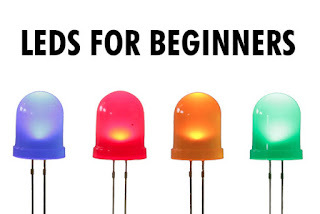 Over on instructables.com, they discuss LEDs for Beginners here. 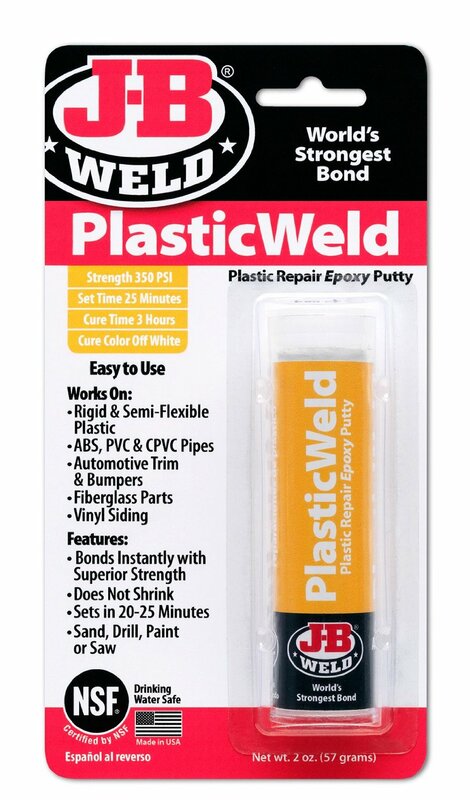 Also, on Amazon, you can find a very powerful plastic glue if you're not satisfied with what you currently use. 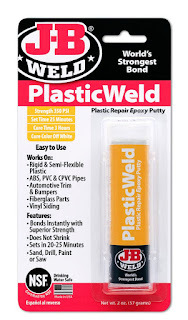 Check out PlasticWeld here. Finally, on The Wargamers Consortium YouTube channel. 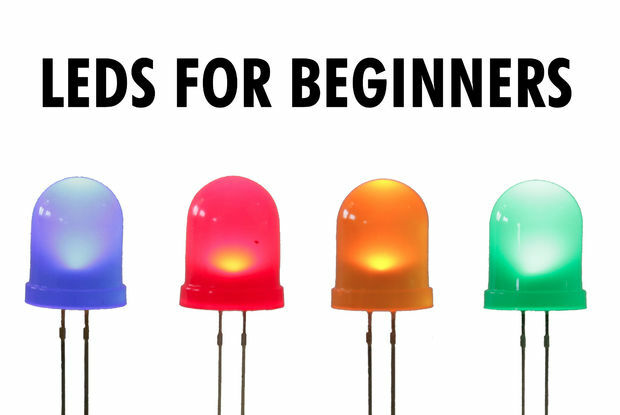 there are a couple of videos showing some cheap spray booth options. Enjoy!